Just a mere millennium ago, people still had the idea that Earth is the center of the universe and had yet to explore what’s beyond the great oceans. However, with the help of adventurous individuals, including Magellan, Columbus and others, new continents were discovered. The shape of our world was forever changed! Furthermore, once new technology came into existence, especially after the integration of flight travel, people have not stopped exploring and enjoying every single corner of this planet. This begs the question: is there something left to explore? Well, without further adieu, here are 10 of the least explored places on this planet! 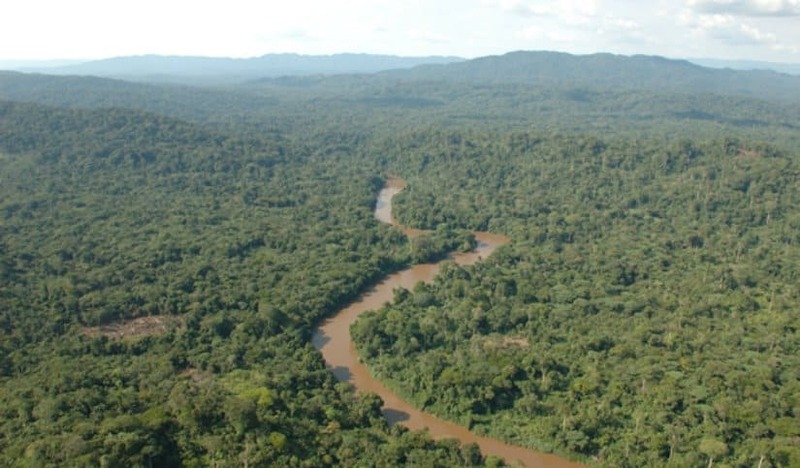 Currently being the primary point of exploration for many, the Amazon Rainforest is so extremely large, that there are still tribes of people living there who are untouched by modern civilization. The main reason for the unexplored areas in the infamous forest include extreme danger and the fact that it is filled with extremely deadly creatures. 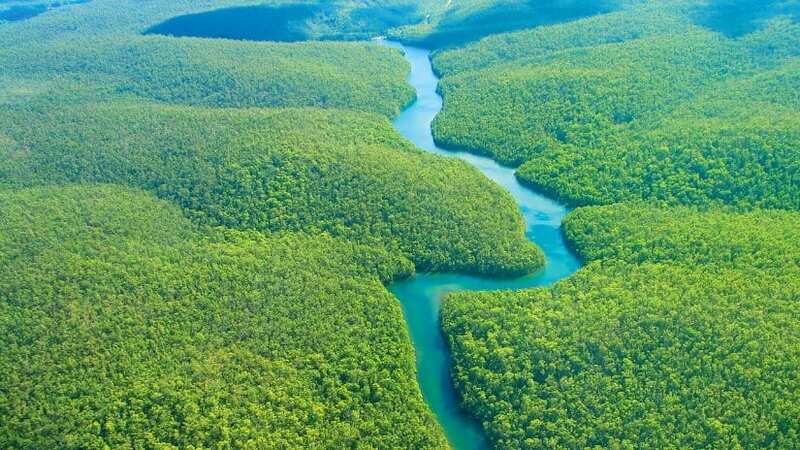 Furthermore, a few countries are in a debacle to which part of the Amazon is theirs to take, thus there are a number of different policies on how the area should be treated. Nonetheless, it’s yours to explore! One of the least populated countries in the world, the least populated in Africa, Namibia is as large as 300,000 square miles. It is also one of the least explored places in the world. 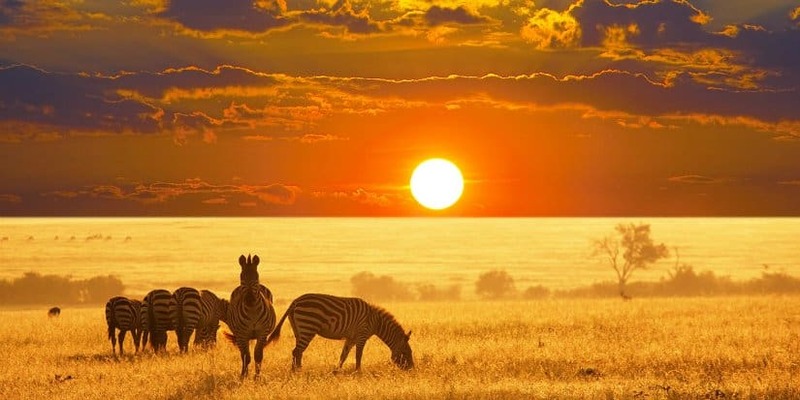 This is also the only country in the world to include the protection of the natural world in its constitution, Namibia has extremely strict policies about its land and that it should be kept intact. Thus, a ton of unique places are still unexplored, including the infamous Kalahari desert! 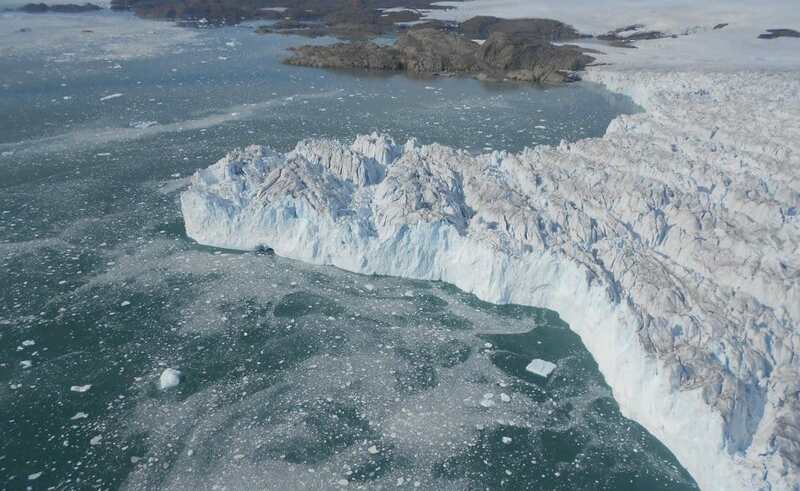 You might wonder why people haven’t yet explored the Greenland Ice Sheet, but the reason is as simple as the fact that people simply didn’t found the need to venture into a land that is 80% sheer ice. A whooping 600 square miles in size, many scientists estimate that the sheet may melt a few centuries from now, but you still have time to step on an untouched land! Untouched ice? Well, at least it will be an unexplored corner of the Earth! 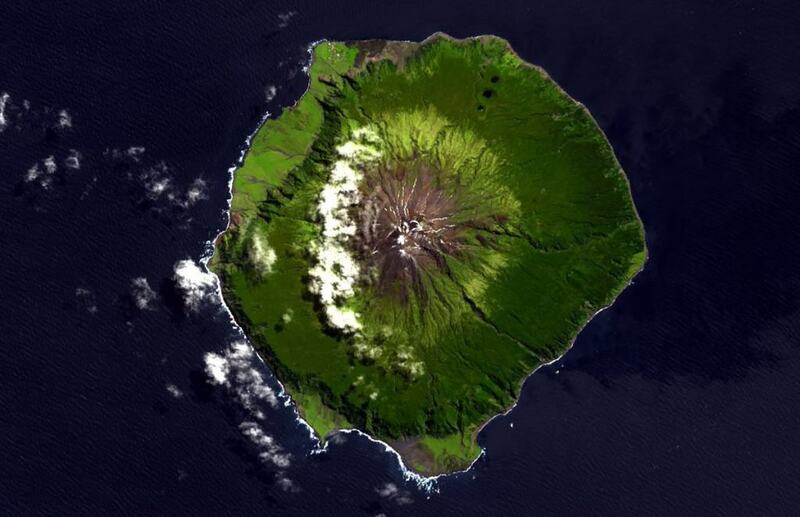 Tristan da Cunha is one of the most isolated island archipelagos in the world. A mere 7 miles across, the island is part of a few other similar pieces of land, which were once named the Inaccessible Islands. True to their names, the islands hold many shipwrecks off their shores! If we are talking about the least explored places on this Earth, we simply can’t go without mentioning the Mariana Trench. Found over 7 miles deep into the ocean, it is the most unexplored place on earth and a place of modern explorers’ deepest curiosities. It is currently even unknown what forms of life inhabit the deep sea trench. 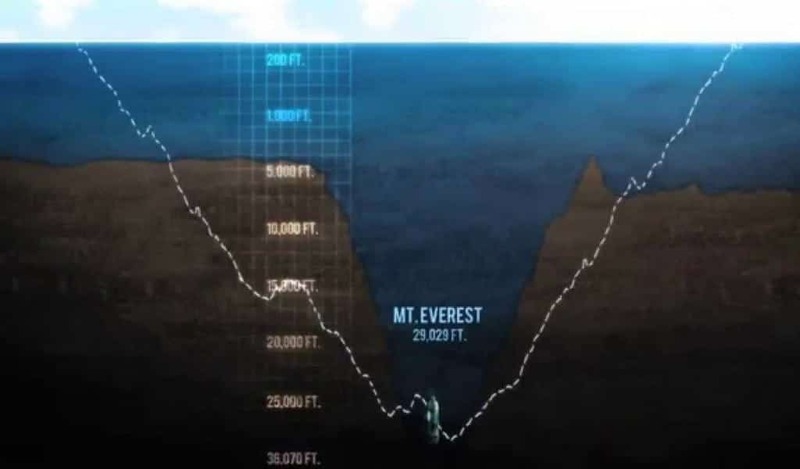 The Mariana Trench is truly a place of mystery. Bordering China, Bhutan and Tibet, the Gangkhar Puensum is so remote that it even lacked proper mapping until recently and is still under political border disputes. 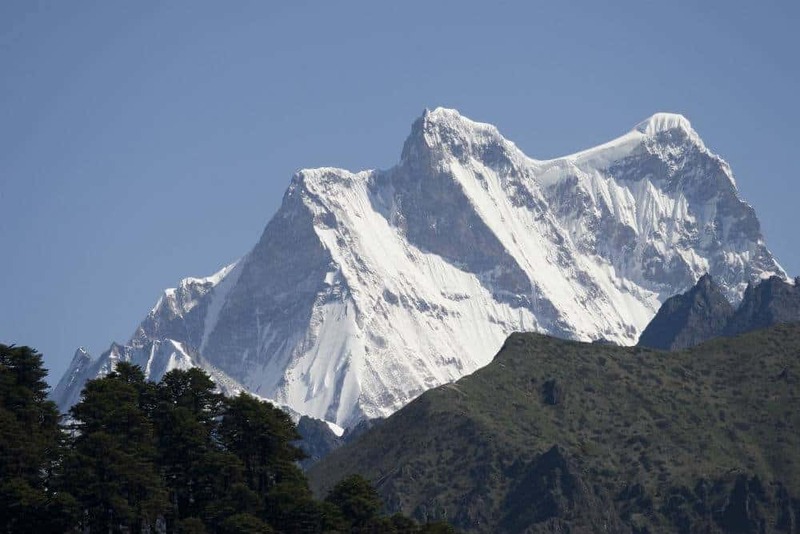 Due to spiritual belief, it is illegal in Bhutan to climb mountains and it is even harder for explorers to gain permission from the Chinese government. There has been an expedition from Tibet, which climbed only the smallest of the three peaks of the mountain, but the Gangkhar Puensum is still one of the few places on this Earth that has not been explored by man. 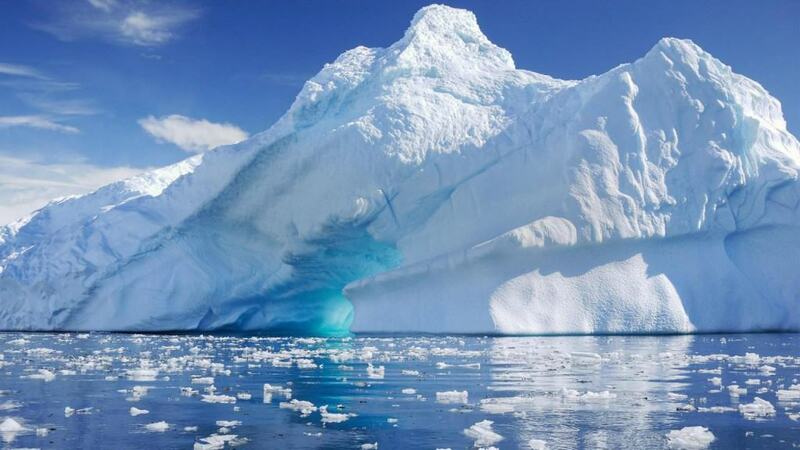 What can we say more about the reason why Antarctica is one of the least explored places on this planet, than simply mentioning the fact that it is the ginormous chunk of ice that is found on our planet’s south pole? Even though there are certain expeditions, the land is still a place of mystery! 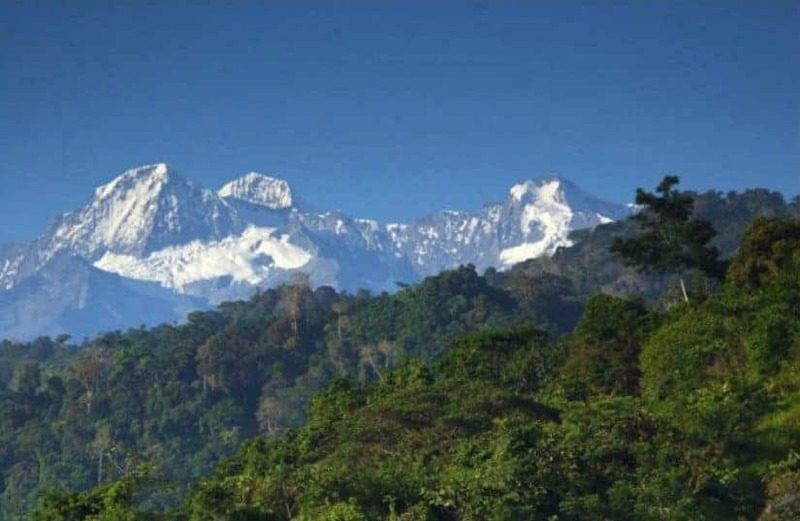 It’s quite difficult to estimate how much of Colombia’s North Mountains have and have not been explored, with a number of outlaws disappearing into the area with plans to return, but never getting to do so. If you are one for a wonderful journey to an unexplored place on this Earth, there’s your destination! Papua New Guinea is often recognized as one of the least explored countries in the world, because, to put it simply, it is. With an amazing biodiversity and often considered to be a true paradise, Papa New Guinea is comparable to places such as Belize and Madagascar. However, with an extremely rugged terrain, most of the areas in Papua New Guinea have never been touched by a human foot! 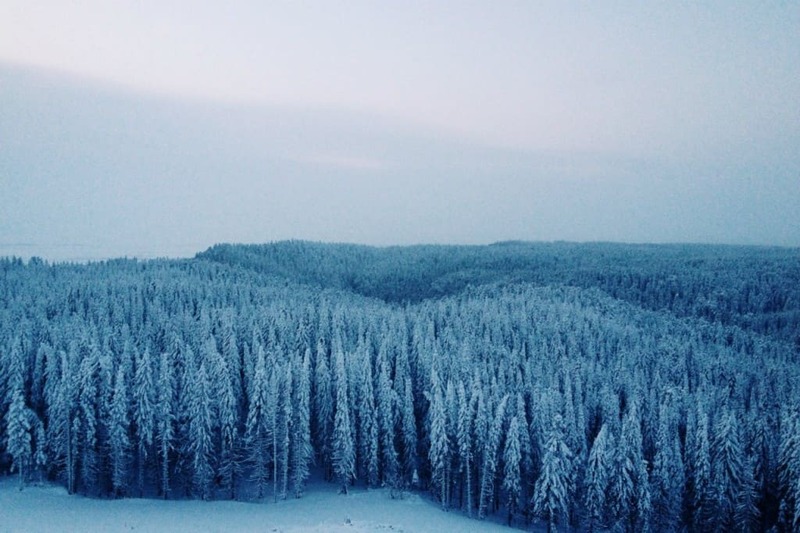 Responsible for over 70% of the land space of Russia and holding a mere 30% of the country’s population, Siberia is one of the few places on Earth that has such harsh climate conditions that it can not be thoroughly explored by man. Northeast Siberia and Northwest Siberia pretty much have never been touch by a man’s foot and what’s more the Kamchatka Peninsula is also almost completely unexplored. A joy for every enthusiast!